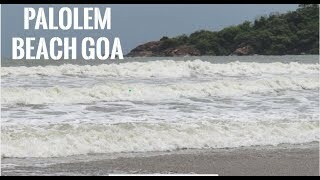 Agonda beach is one of the beautiful beaches in south Goa. It is located in the city of Canacona in south Goa and sharing the border with Karwar district, Karnataka. It is a beach of white sand and gives you large space for your relaxation. Agonda beach is not for the party animals. 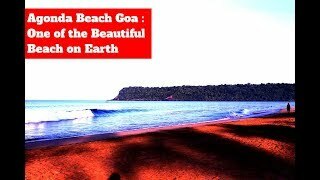 If you are a nature lover and want peace and relax on the beach then this is the one beach, you will love it in the Goa. You will get self-ride boats to explore yourself anywhere on the sea. For single ride boats it cost 600 INR (Indian Rupees) and for double ride boats, it cost 1200 INR. Also, you get packages like Dolphin seeing and Butterfly seeing through boat ride, it cost around 2000 INR per package. You will get lots of beautiful cottages just opposite to sea on the beach. 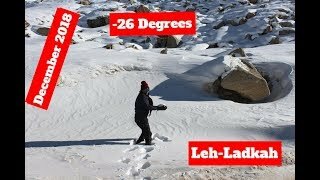 Cost starting from 3000 INR to 6000 INR. The given price is worth to pay for these cottages. Definitely, You will enjoy your stay in these cottages. You will get rent bikes for local city exploring and for to go outstation you will get government buses from Canacona city and if u want the taxi then u can tell to your cottage reception so they will arrange a taxi for you. Travelling from government buses makes you save a lot of your money. You will get many kind of tasty dishes here of American Cuisine, Chinese Cuisine, Thailand Cuisine, European Cuisine and obviously the Indian Cuisine. Some of the delicious dishes I had are King Fish Fry, Chicken Chilli, Tom Yum Kyub, Masala Papad. In drinks, I had Tuborg Beer, Fenny Goan Wine and in cocktails, I liked Blue Hawaii mixed with Vodka, Totally, the food items are all delicious.